Every once in awhile we stumble upon pure magic in the form of flawless wedding gowns under $1000. It’s a feat when we find them, so when there’s more than a few that make us 😮, we obviously have to let you know about them. 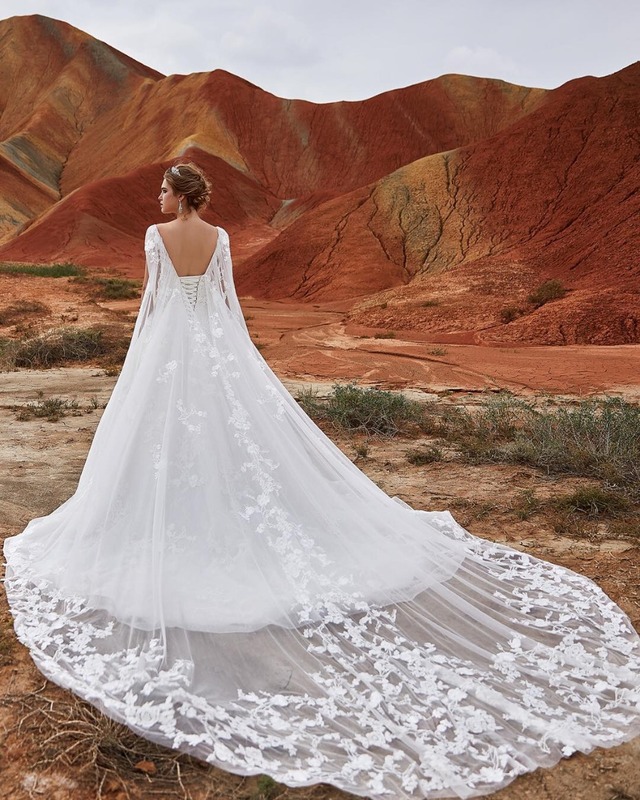 If you’re a newly-engaged bride who’s been searching for THE dress under a certain price point, you have to take a peek at CocoMelody [and when we say peek, we actually mean stalk on repeat]. We’ve been pouring over their new 2019 collections, and everything is giving us feels. What about the brand is like music to a bride’s ears? 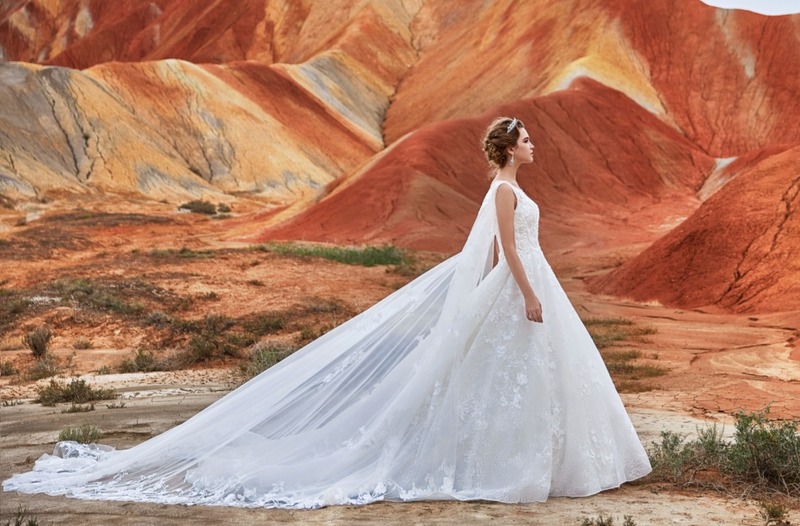 Well, CocoMelody is an international bridal brand providing high-quality wedding dresses, bridesmaid dresses, accessories and occasion dresses at amazingly affordable prices! 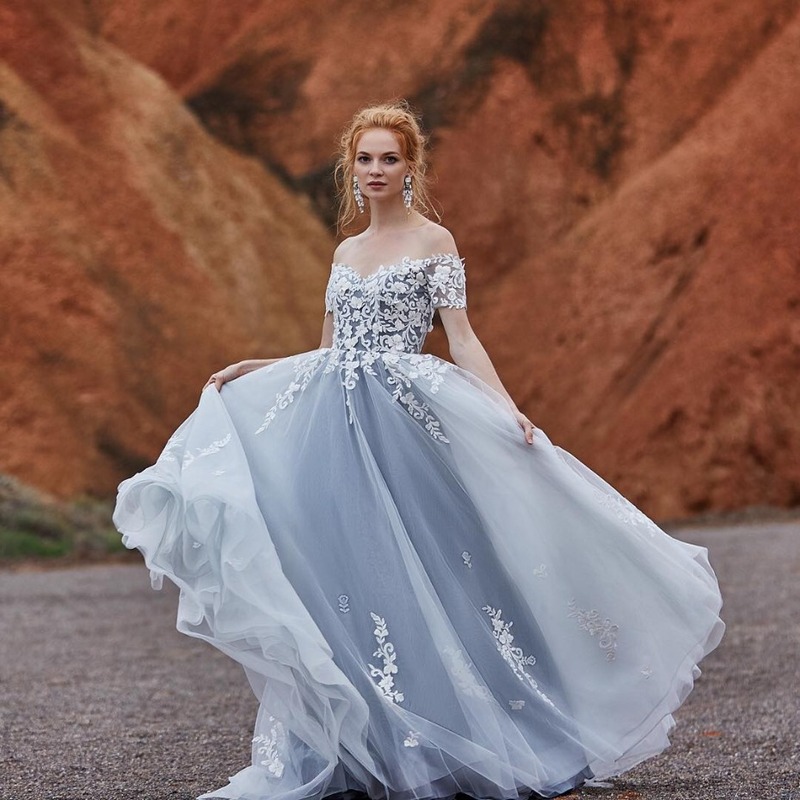 They’ve been doing it for nearly two decades - making dreams come true for every bride deserving of a gorgeous dress to wear on her big day, no matter what her budget or what her size. We love when we can say that dresses won’t ‘break the bank,’ but in actuality, few designers really do offer the best of the best at a price that’s not too tough to swallow. And CocoMelody is part of that small contingency. What do 2019 brides have to look forward to? Register NOW to get your coupon on time! We partnered with CocoMelody to share some of the most amazing under $1000 wedding dresses we've seen in a while. As always, thank you for supporting our sponsors!